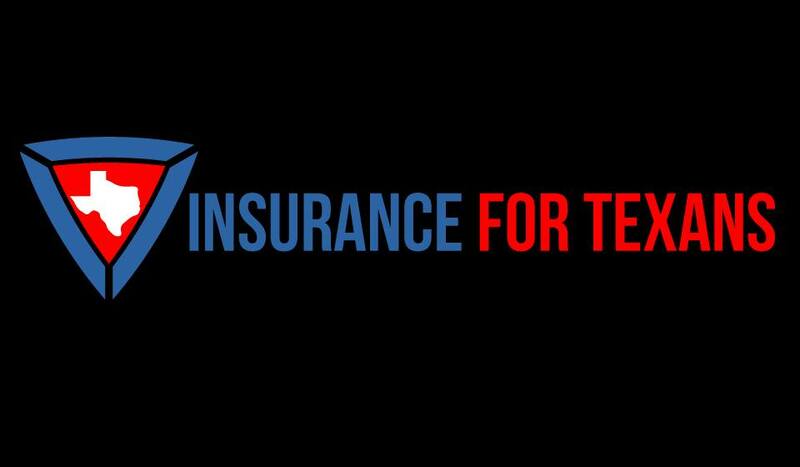 One of our newest product sponsors, members get great discounts on helmets, sunglasses, and apparel! For more than 27 years Rudy Project has been committed to technology and technological innovations that offer unique solutions for athletes and weekend warriors. The unquestionable excellence of the Rudy Project line of products is a result of the desire and intuition to continuously create new ideas and to implement them in the form of development activities and quality management, on-going research in the field of materials, a rigorous program of experimentation and testing, and in interactive relationships with the recipients of the finished product. The results are astonishing. The combination of design and professionalism, the merger of aesthetics and materials: the winning mix… Our magic. Our athletes. Our men and women.The stars of the Rudy Project World. We can’t build a team with out core sponsors like VLP Contractors. They’re the type of folks that build a foundation for a healthy, strong racing team, and we’re very lucky to have their support! VLP Contractors has emerged into the market with specific objectives that have been selected using over 30 years of experience. Our customers, of course, are the number one priority;delivering quality projects on time and under budget are foremost. The other key ingredients are our employees, suppliers and subcontractors that work with us here at VLP. We at VLP strongly believe these components provide us with the total package. Many of our customers prefer the one stop approach to achieving the project objectives by hiring VLP to be the single point of contact. It is with great pleasure that we, a brand new racing team, can say we have a local brewery sponsoring our team! The boys at Martin House Brewing, Co., locatd in Ft. Worth, TX, have only been in business for a short time, first releasing the Imperial Texan – Double Red Ale and the Day Break. The Red Ale is a heavy-duty 8% abv red ale with a profusion of hop flavor and aroma, and the Day Break an inviting, 5% abv ale that we call a 4-grain breakfast beer. They also have the Original Pretzel Stout and a Texas Saison. If you’re at an upcoming race, stop by the Bearded Women Racing tent and we’ll offer you a private taste! *While supplies last; must be 21 years or older. Join their newsletter here, take a brewery tour, or find their beer here! Martin House provide some delicious refreshments for tasting! One of our most fun sponsors, we’ve already delighted in wearing these unique garments in early Texas spring and now during the heat of the summer. We don’t care, you dig? Get your Beard Head on! 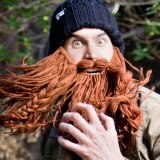 Beard Head knit beard caps combine the comfort and warmth of a traditional knit cap with the amazing styling of having a massive beard and moustache growing on your face! What person could pass up the incredible opportunity to sport his or her very own beard! We know we couldn’t! They are perfect for skiers, snowboarders, sports fans and people who enjoy all types of outdoor activities!